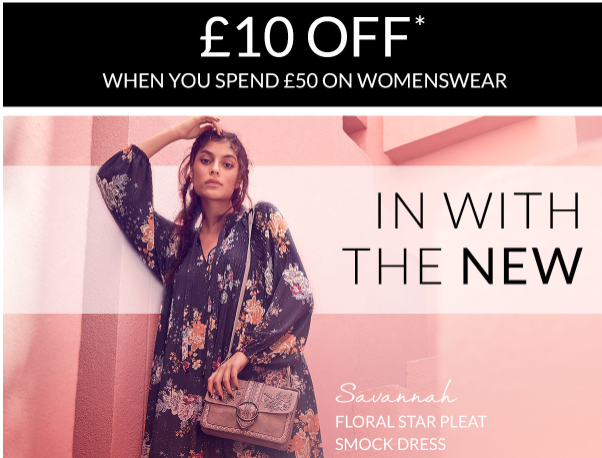 Halloween costumes, kids coats, heeled boots, underwear, socks – you can kit the whole family out with this incredible offer from Tu available at Sainsbury’s. Is your bedroom winter-ready? 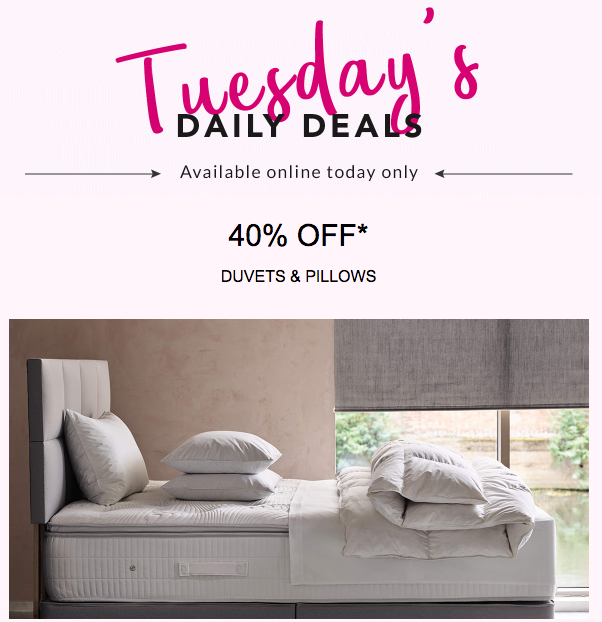 Increase the togs and fluff up the pillows with this cracking deal available at Debenhams. 25% off Dorothy Perkins on selected lines – perfect for stocking up on some autumn essentials! 10 Christmas kids' books for a tenner! We know it’s September, and all talk of Christmas should be banned. But if you have kids, or are shopping for kids, the earlier you can plan, the better. 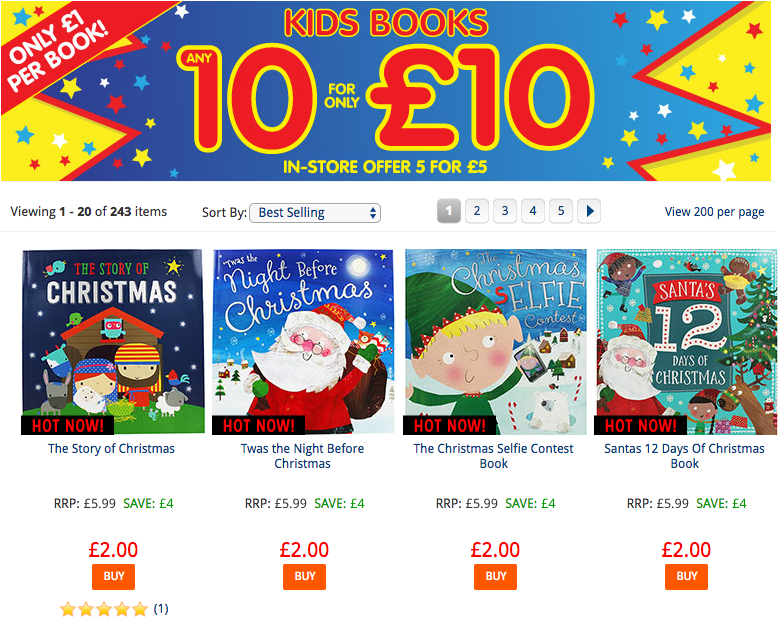 Which is why we love the Works offer, which is ten Christmas books for £10. We like the idea of a book advent calendar – wrap up 24 books and number each one. Your little one can open up a new book everyday in the run up to Christmas, making this a great alternative to chocolate calendars. 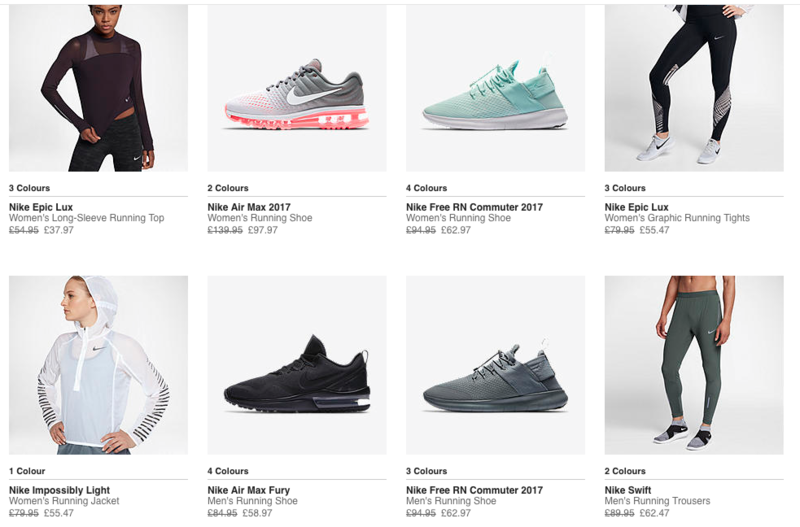 Some great deals on trainers, joggers, zip-ups, tees, crop tops, jackets and running gear. 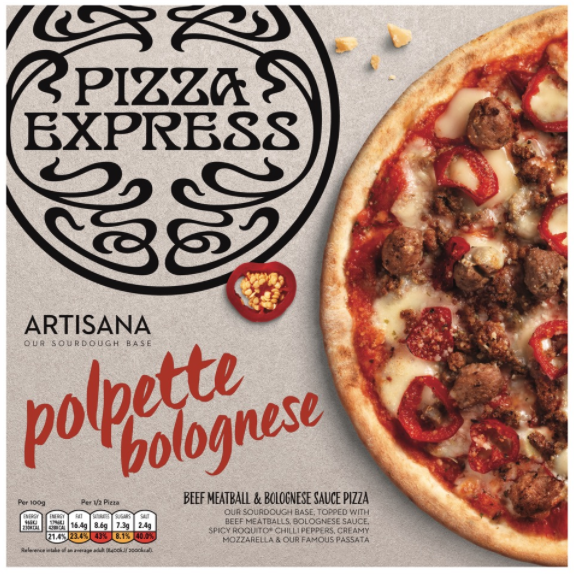 Get your Friday night pizzas in for an unbelievable 50p a box! Only applicable to beef meatball and bolognese sauce pizzas. Mama mia! 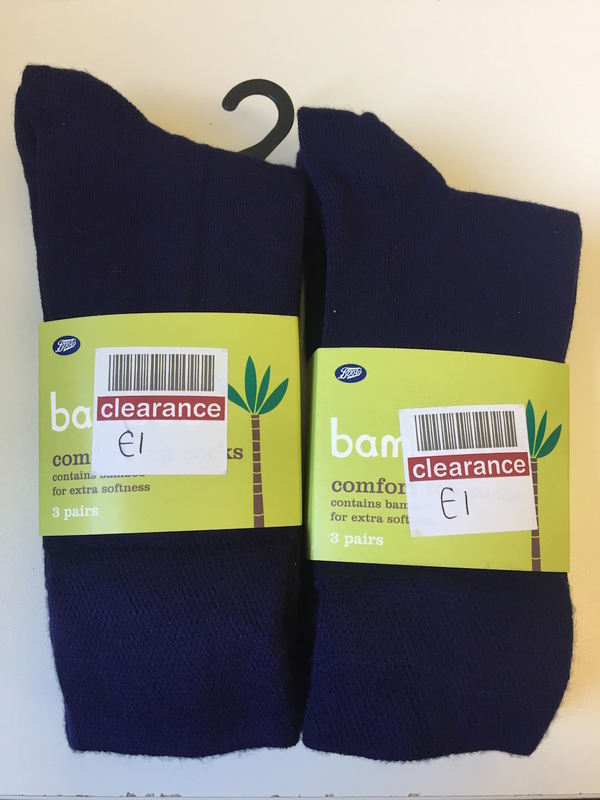 Boots on Portland Street, Manchester are currently doing a clearance of stock – amongst which are these 3-pack bamboo socks for £1. Buy a second lot for half price, meaning six socks for £1.50. Winner! We know it’s still September, but it’s a wise idea to spread the cost of the festivities across a few months. 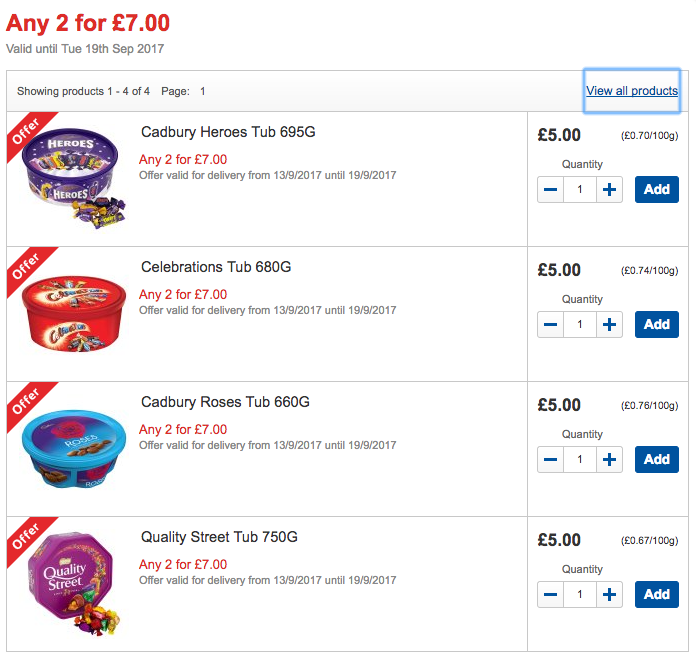 Get stocked up now with this great deal – works out £3.50 a box. They make great pressies, and are good to have in the house when guests are around or as a treat on Christmas Eve for the little ones. 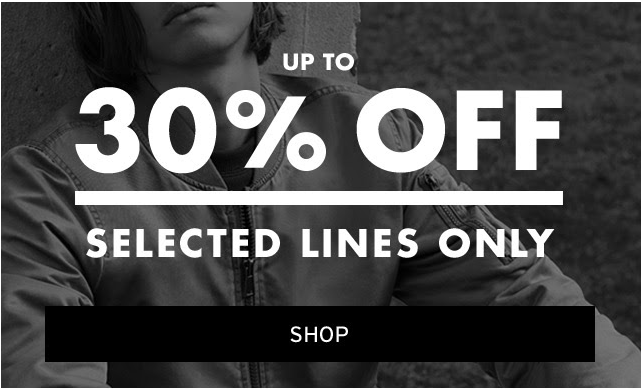 Get autumn ready with this deal from Topman – includes jeans, tops, shirts, trousers, t-shirts, knits, jackets, shorts, shoes and accessories.